FLOWVR solves today's stress and productivity challenges by easing entry into a meditative state, regardless of where or when you choose. 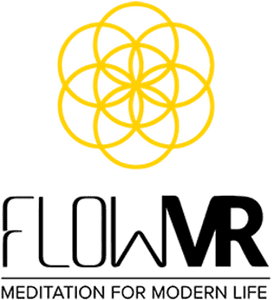 FLOWVR easily delivers personalized, interactive meditations via rich guided content and 360° videos and high impact VR/AR technologies. Self-guided, rapid immersion, tracking and progress/feedback controls enable our mobile solution to meet the unique needs of companies and individuals. We provide highly adaptable stress management tools for people on the go. FLOWVR is modern meditation software. 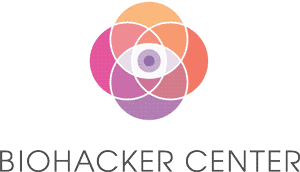 Biohacker Center researches optimal human performance, health and wellbeing and brings together practitioners, pioneers and companies related to biohacking. Content activities include books such as the best-selling Biohacker's Handbook, podcasts, live shows, webinars, presentations and online courses.  Experiences include the Biohacker Summit conference and Biohacker Retreats. Vielight leads in providing wearable devices that utilizes near infrared (NIR) to modulate the brain – a process also known as photobiomodulation (PBM). It is discovering that its version of PBM can improve brain functions significantly in the fields of meditation, sports performance, memory and threat response in military service and competitive gaming. Apart from clinical applications for brain conditions which includes Alzheimer’s disease where clinical trials are in progress, studies are also in place to confirm PBM effect on these non-clinical applications. These research could change the game for non-invasive brain stimulation in the future. 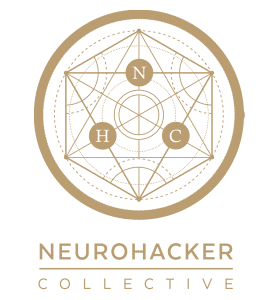 Neurohacker Collective exists because we believe that it is now both possible and necessary for human beings to dramatically upgrade our individual and collective capacities to design and create the future. We are creating and curating the best resources available for neurological optimization to empower people to realize their fullest potential. Our product, Qualia Mind is a nootropic stack based on a unique whole-systems approach designed to promote increased focus, energy, and mental clarity. 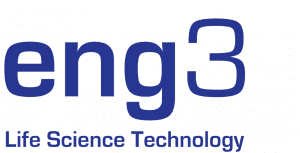 Eng3 Corporation develops and distributes NanoVi™ technology. NanoVi devices are used to slow the aging process, improve mental and physical performance, and address illness. Health, longevity, and performance advocates such as Dave Asprey, Ben Greenfield and Wendy Myers have featured NanoVi as a unique and innovative biohack. Benefits of NanoVi™ have been validated by university research, including placebo-controlled studies. Devices are used in both health centers and private homes. We make the World's Finest Blue Blocking Glasses to protect melatonin, sleep, and health from artificial light. 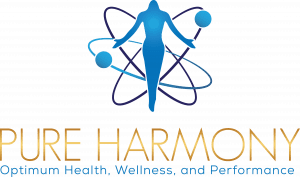 Enter the New Paradigm of Optimum Health & Wellness ​The Pure Harmony Pendant works miracles by using the science of quantum physics through the power of harmonic resonance to help release past trauma and stressors from the Mind and Body, thereby amplifying and restoring the body's natural core vibrational blueprint back into harmony, back into balance. The Key Clinic specialises in cutting edge, drug-free Neuroplastic therapies to improve lives. Baru Baron brings to Canada the most nutrient-dense natural snack and ingredient in the world: baru seeds. Lambton College has been ranked #3 in Canada for Applied Research in 2016 and 2017 (source: Research Infosource Ranking). The Applied Research & Innovation department at Lambton College specializes in working with industry business partners; small to medium sized businesses (SMEs) as well as organizations from a variety of sectors. Lambton College has 6 research centres including Information Technology and Communication Research Centre (ITCRC), Bioindustrial Process Research Centre and Centre for Industrial Material Development. The ITCRC is home to projects on topics including software development, app development, use of A.I., data science and machine learning for application in Digital Health, Manufacturing, Marketing and Industrial Operations. At Healthy Planet, health and wellness is our passion, and we want to share that passion with you by providing you with the highest quality vitamins, supplements and remedies for all your lifestyle needs. Healthy Planet's personal goal is to make high quality products readily available and affordable for consumers far and wide. For your convenience, there are several Healthy Planet locations throughout Canada. 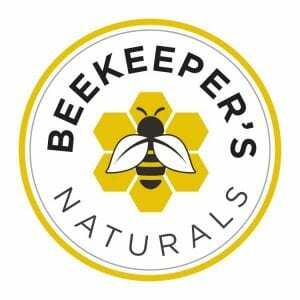 Our mission is twofold: to bring you the highest quality superfoods from the hive while nurturing a greater awareness and support for saving the bees! But we take things a step further. Through our partnership with two of the leading North American bee research institutions, The University of California Davis Bee Research Facility and the Canadian Bee Research Fund, we have created a platform for giving, education, and awareness regarding the plight of the bees. With your help, we can make a real difference and #SaveTheBees! Cryotherapy Toronto is the online home and a comprehensive info hub for ‘Cryotherapy Health and Wellness Inc.’! We aspire to help people improve their health naturally by achieving heightened physical and psychological performance via a series of short whole body rapid cooling sessions. Our philosophy inspires to enhance our valued clients’ quality of life by reaching and sustaining a state of optimal homeostasis through the regular use of whole body Cryotherapy for an overall state of well-being, inside and out. Our professional coaching staff and bio-mechanical approach to speed, agility, and explosive training has helped thousands of athletes develop into elite-level players. We defy the saying “You can't teach speed.” Sport specific movement mechanics are addressed at every level. Kimera Labs Inc. is a biotechnology company that develops perinatal exosome products for research and therapeutic purposes. Since 2012, Kimera Labs and Kimera Society have invested significant resources into exosome isolation and therapy protocols for the treatment of burns, orthopedics, COPD and inflammatory diseases. As a regenerative medicine focused biotechnology company, Kimera Labs develops therapies that heal from within. By providing regenerative cellular signals under the control of messenger and micro RNA, we believe it is possible to instantiate healing processes that can benefit patients of any age. We believe that by combining nature’s medicine with a laser-focus on product quality and patient care, good things will happen. Sounds simple, because it is simple. 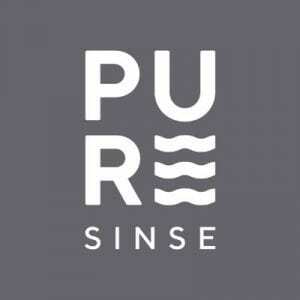 Simply PureSinse. A patient-friendly, planet-friendly company. 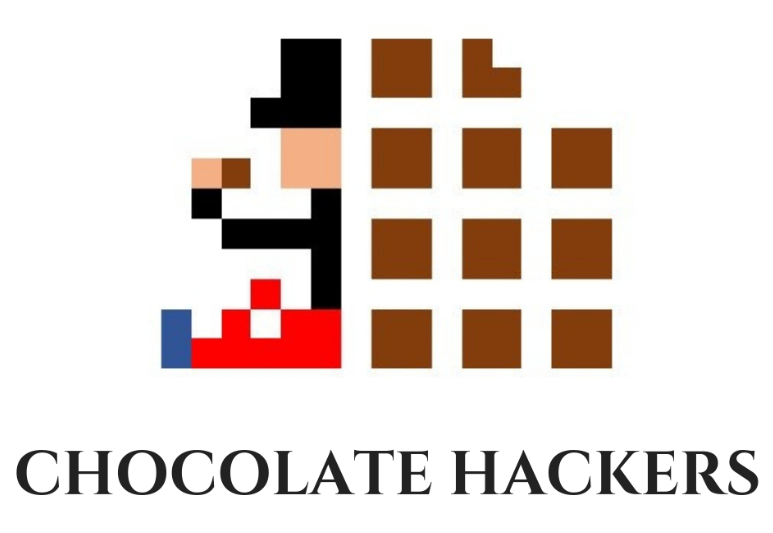 At Chocolate Hackers, our mission is to redefine the standards of exceptional chocolate. Exceptional chocolate stands out without any sugar, artificial flavor or sweetener. Naturally full of essential nutriments and minerals, it suits a healthy and well-balanced diet. It simply delights people and is a game changer for making the best desserts. With all of the current debate of health care reform, it is our vision that each of us takes our health needs into our own hands through the use of a positive, natural, healthful regimen. Using Infrared in applications of everyday use, each of us can make a positive statement toward better health. 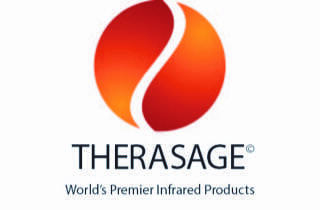 Our Vision was the dream of bringing unique healthy infrared healing energy to the public in easy to use and affordable, high quality products. It is through these simple, household devices that we hoped to begin the process of bringing basic applications of Infrared energy into the home. We address the benefits of nature, through the Infrared spectrum, and negative ions, with our signature interface of natural earth elements. The use of natural gemstones like jade and tourmaline enhances the even distribution of deep penetrating infrared as well as generating an abundance of negative ions into the environment, thus bringing the positive forces of infrared heat, negative ions, and natural health to one’s body. Since our founding, we have become the gold standard for energy healing naturally healing infrared, negative ions and eliminating EMF's (the harmful frequencies that electronic products generate.) With that, we recognize that we must stand by each of our products. And we do. Each is manufactured with quality, quality specifications and supervision. Each are designed for years of use, and each are supported by warranties that meet or exceed the industry’s standard.